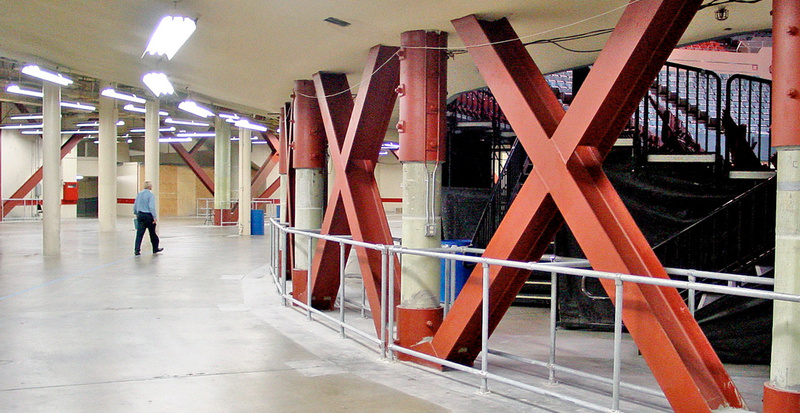 Gruen Associates completed the seismic renovation of the Los Angeles Memorial Sports Arena, which was built in 1959. The 316,000-SF project involved the incorporation of a new lateral steel-bracing system into a primarily concrete-framed arena. The new system consists of reinforced concrete grade beams, lateral wide flange steel bracing and steel brace connections combined with fiber wrapped concrete columns. 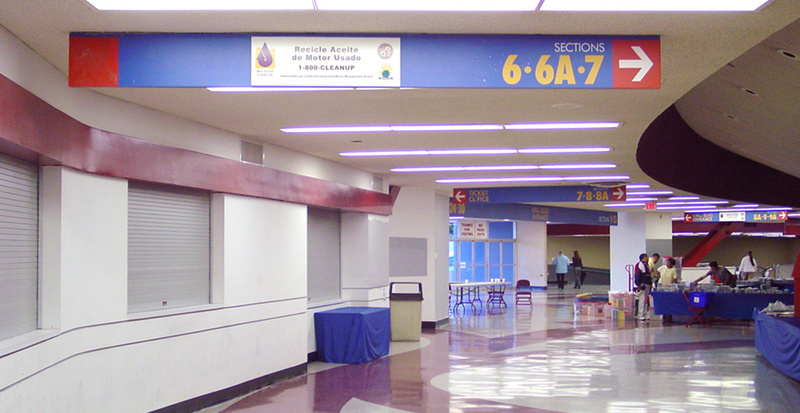 The arena lobbies and concourse areas were also remodeled as part of the project. Construction occurred at the sports arena while enabling the facility to remain in operation. This bracing project represents a seamless integration of seismic upgrade design into various areas of the building while maintaining function and aesthetics.